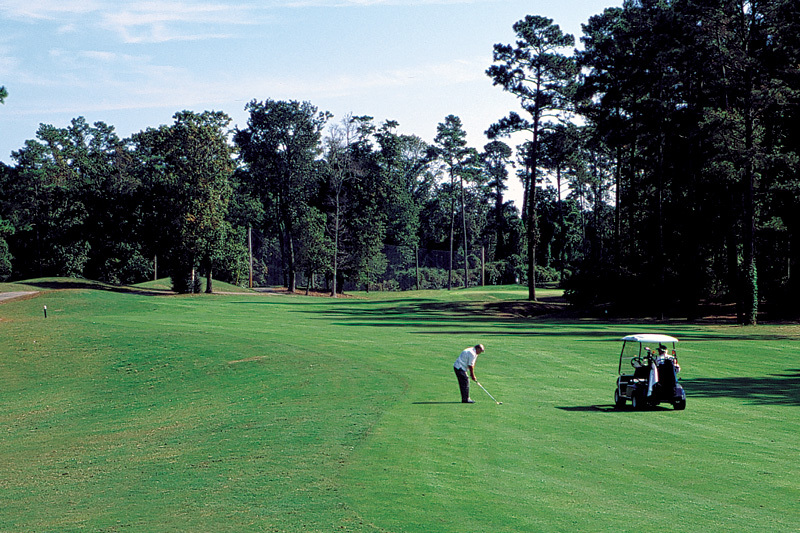 At Whispering Pines, you’ll find 6,771 yards…but NO BACKYARDS. 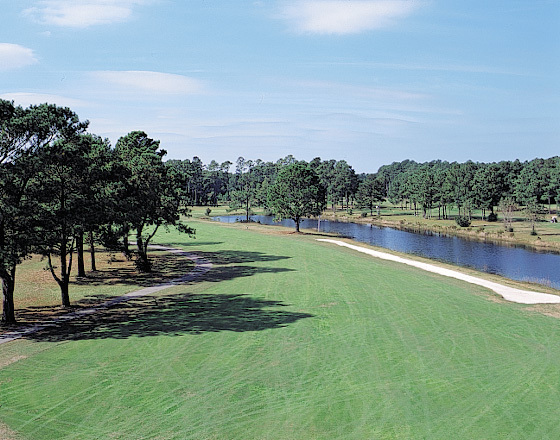 Tree-lined fairways, carefully placed lakes, and undulating greens await your arrival at this course. With above average slope and handicap ratings, this traditional, classic design-style course doesn’t need gimmicks for a satisfying round of golf. Best of all, you don’t have to drive miles to find peace and quiet. 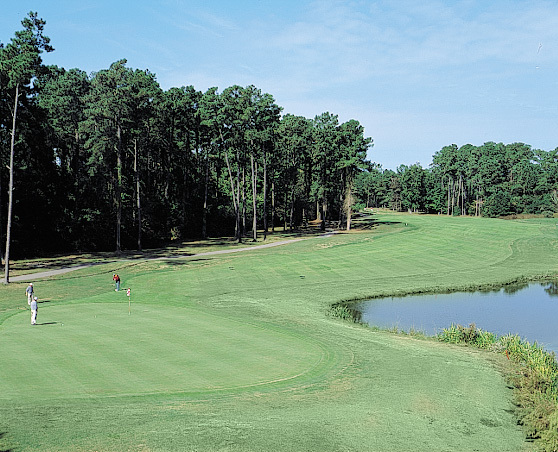 This Audubon Cooperative Sanctuary has tree-lined fairways, carefully placed lakes, and undulating greens. There are no houses or condos, just great golf. 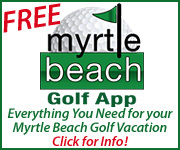 Just ask a Myrtle Beach resident. 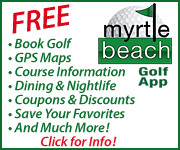 Readers of The Sun News voted Whispering Pines the “2003 Locals Favorite Course” and the area’s “Best Golf School”. Quietly tucked away in the heart of Myrtle Beach near the Myrtle Beach International Airport, Whispering Pines is the “Hidden Gem” of the Grand Strand. 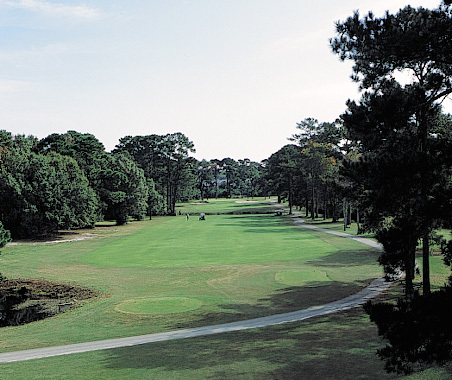 Whispering Pines is located just one half mile from the outstanding oceanfront hotels and attractions of Myrtle Beach, and just across the street from the Myrtle Beach Airport. 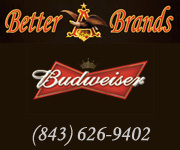 Perfect for an extra round before or after your flight. 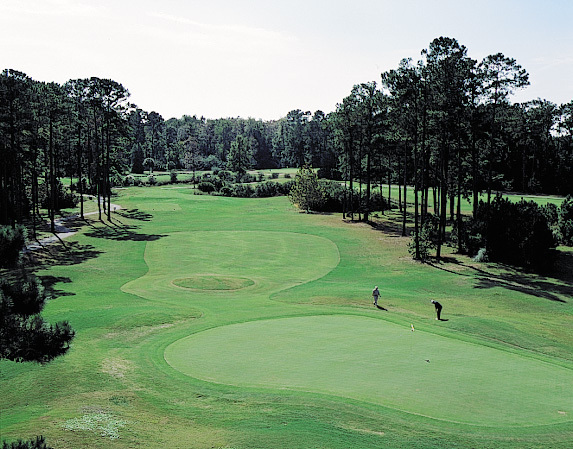 At this former Air Force base course, you’ll discover affordable rates, convenient location, outstanding service, and challenging golf. 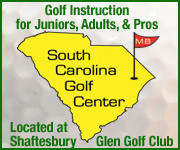 We also offer golf lessons for all skill levels at the Whispering Pines Golf Academy.